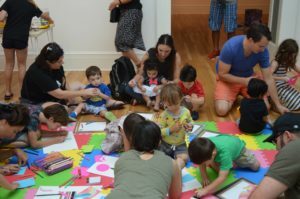 Drop by the museum anytime between 12 and 3 for free art activities designed for children of all ages with age-appropriate exhibition tours. This event is free and open to families with children of all ages. Email tfriel@tulane.edu for more information.